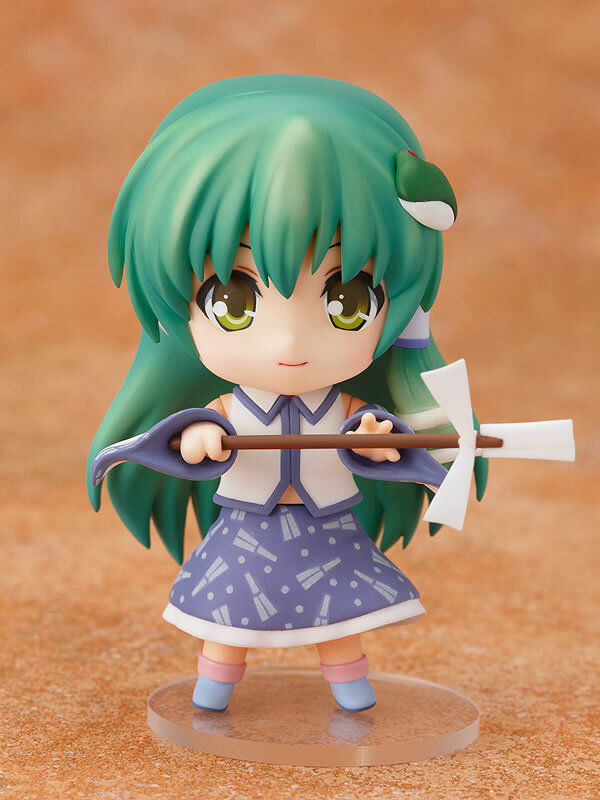 Some of you might have noticed the price is up there at $60. 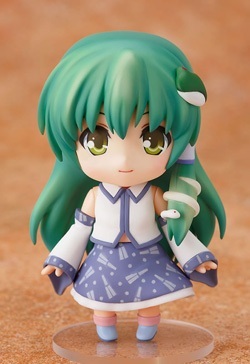 Though the regular retail price is actually 3000 yen in Japan, even as a store owner, I wasn't able to get her at that price...but a good amount higher -_- This is the kind of figure that will probably be on eBay and other sites for $200+ down the road. That insane price you will never see me do so hopefully my price is still a bargain for such an exclusive figure. 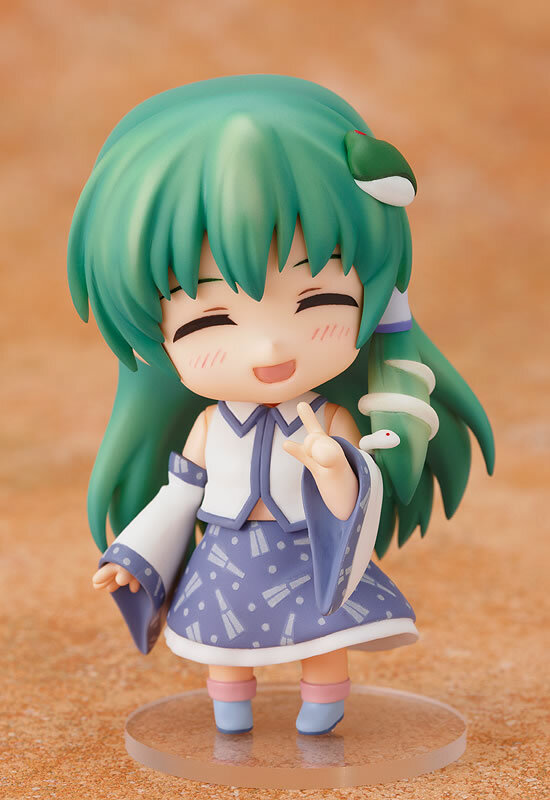 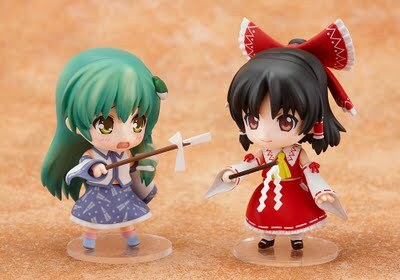 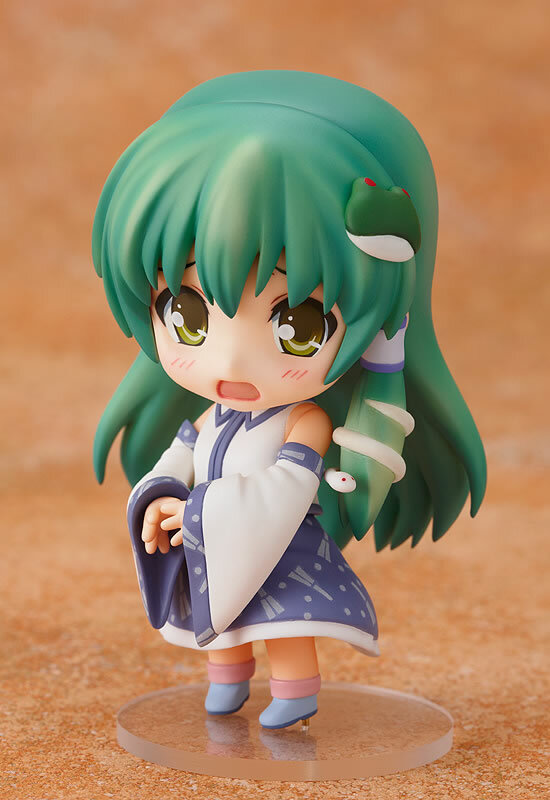 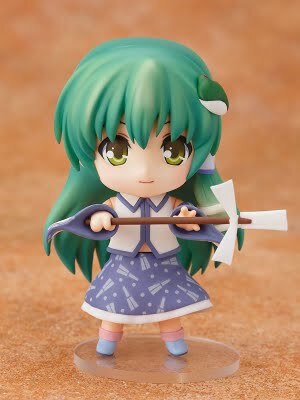 Sanae Kochiya is the kind of anime figure where you usually ONLY see in selected shops in Japan so if you are in Japan, grab them at the better 3000 yen price before it's too late.